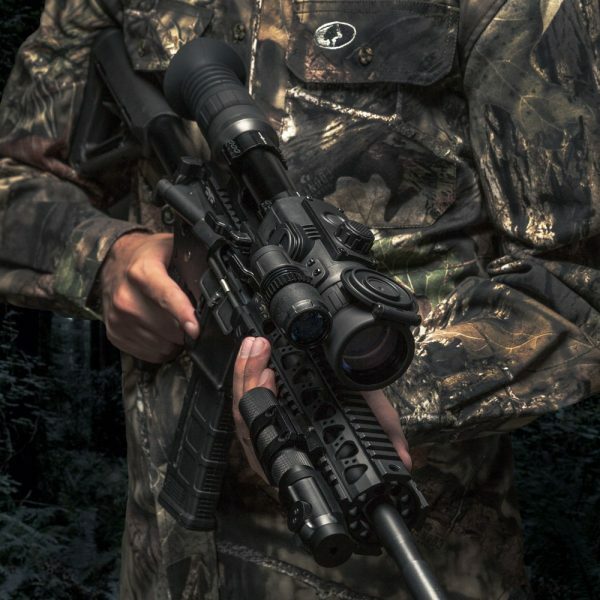 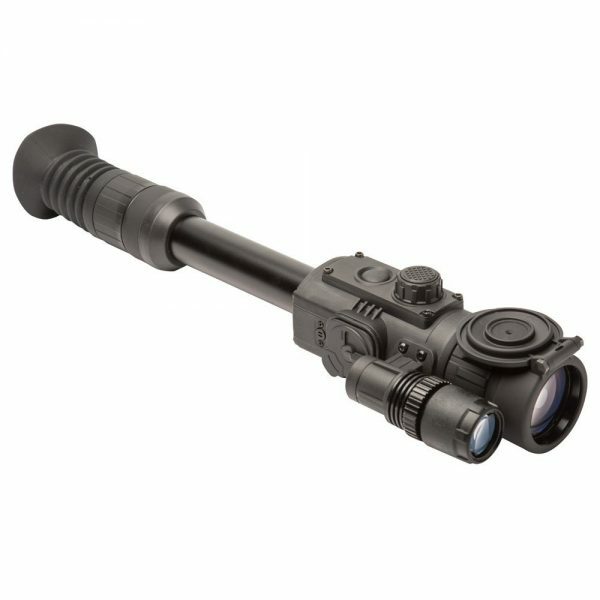 Designed for a crystal clear views day or night, the revamped Photon RT 4.5×42 combines a 768×576 CMOS sensor with a 640×480 LCD display to produce high-quality images up to 150 yards away in darkness. The RT&rsquos built-in video/sound recording feature is able to send videos and still images to your phone or computer via the Stream Vision App. The Photon RT also features new 2x digital zoom, allowing far off targets to be easily identified. 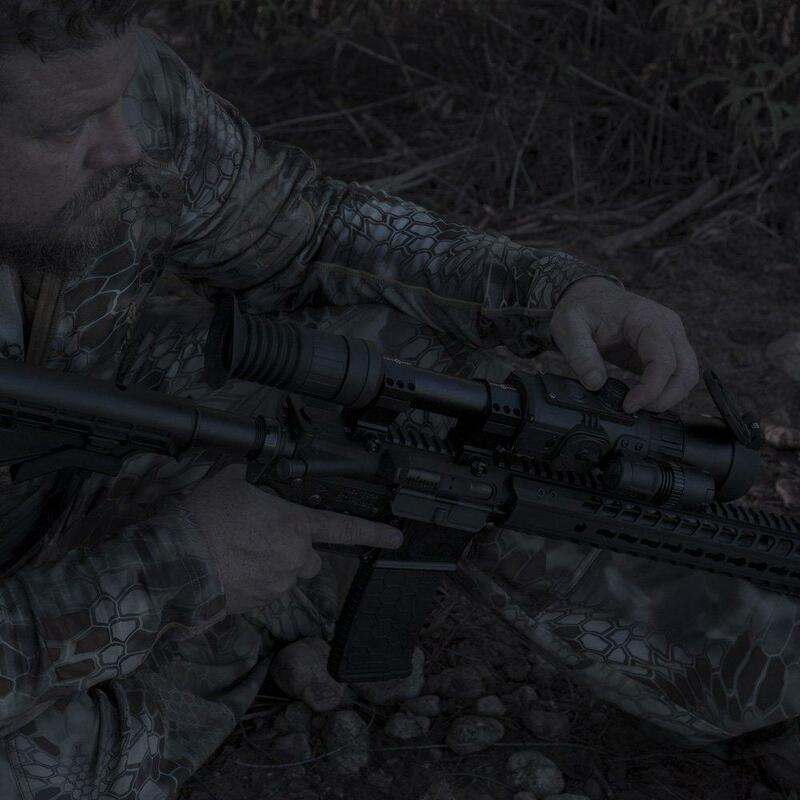 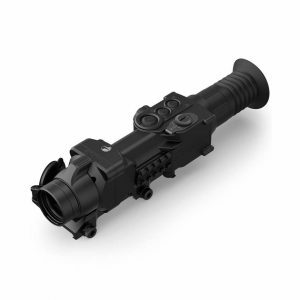 The built-in 940nm IR illuminator is invisible and can&rsquot be seen when viewed directly. 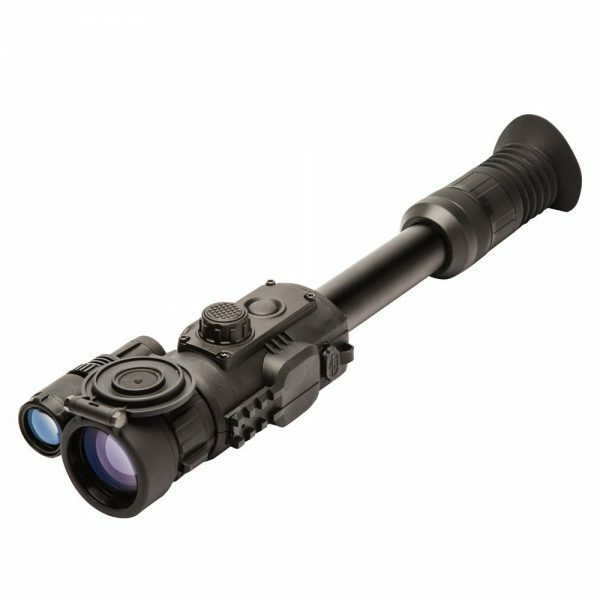 The RT boasts a 3.5 hour battery life with IR on from 4x AA batteries. Other features include 6 reticle options with 4 different colors, an extremely useful one-shot zeroing function, power input for external battery packs and a front focus objective lens. 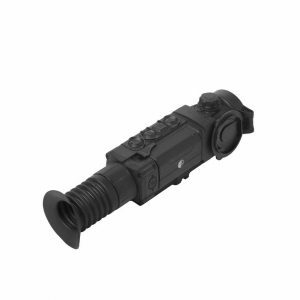 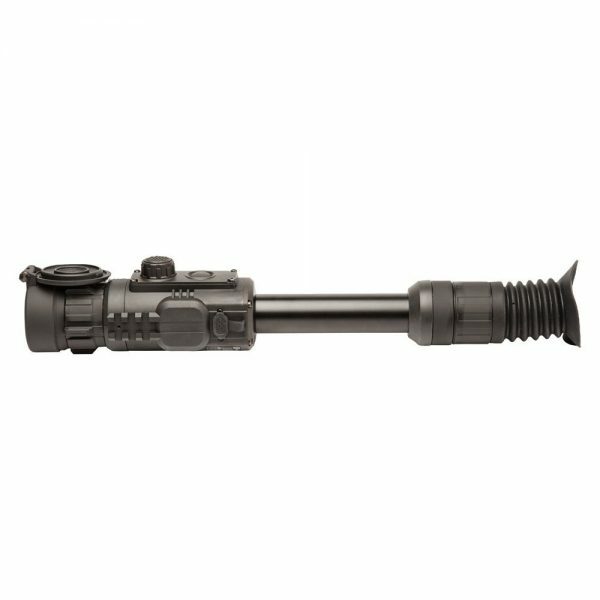 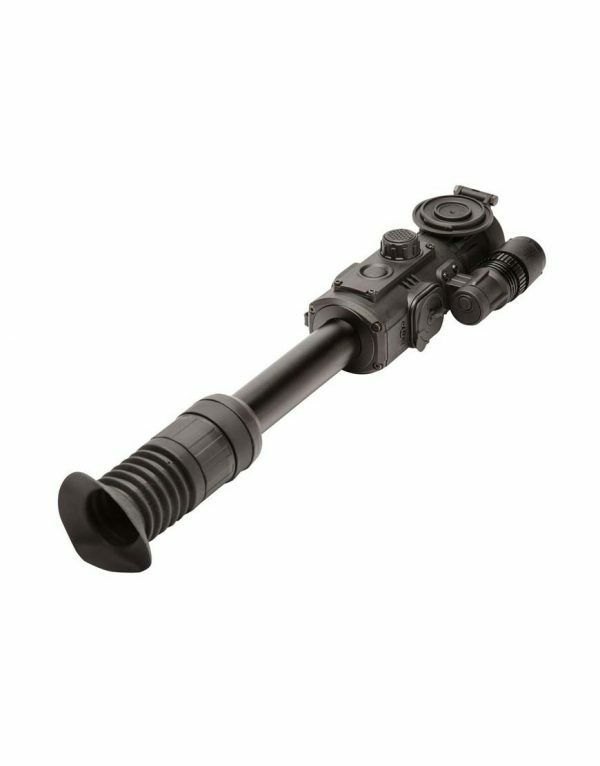 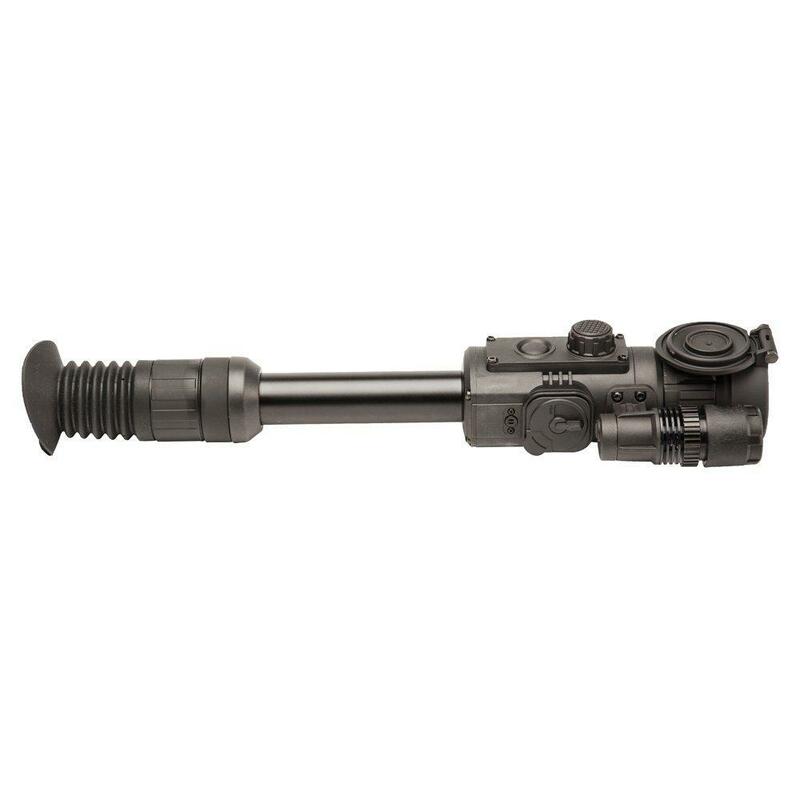 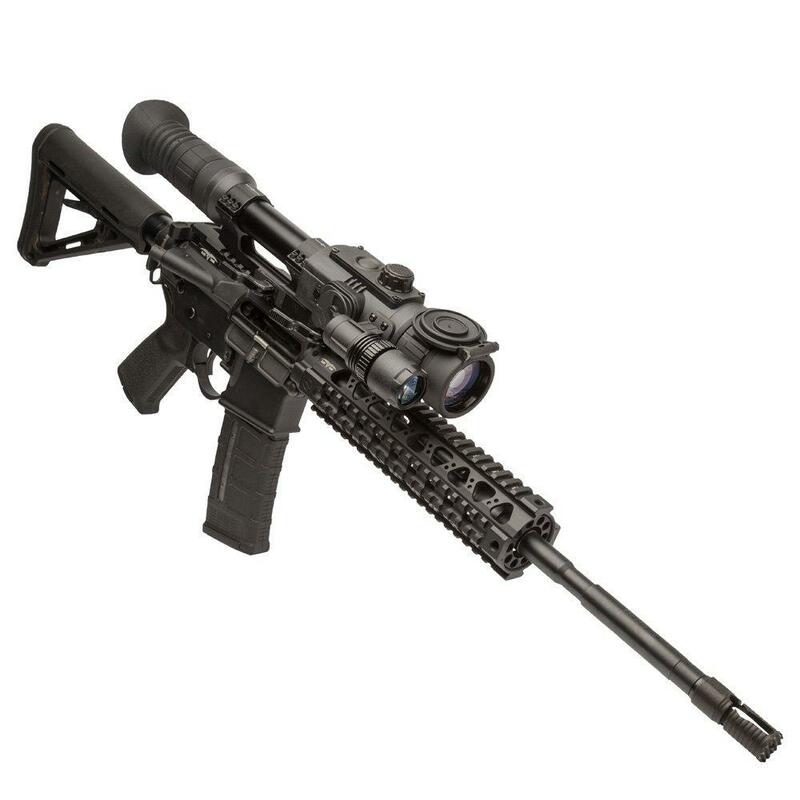 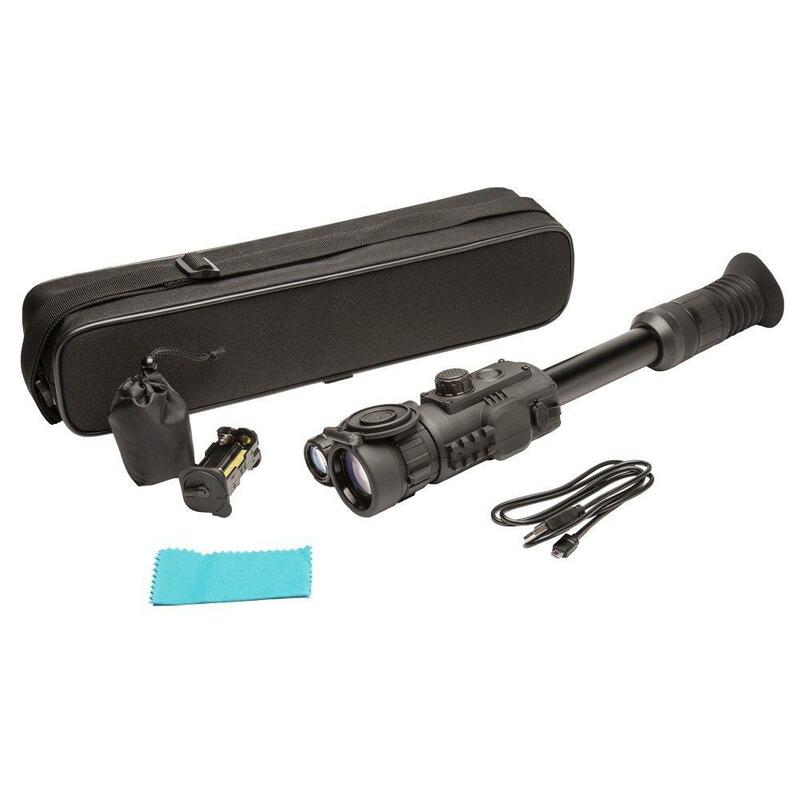 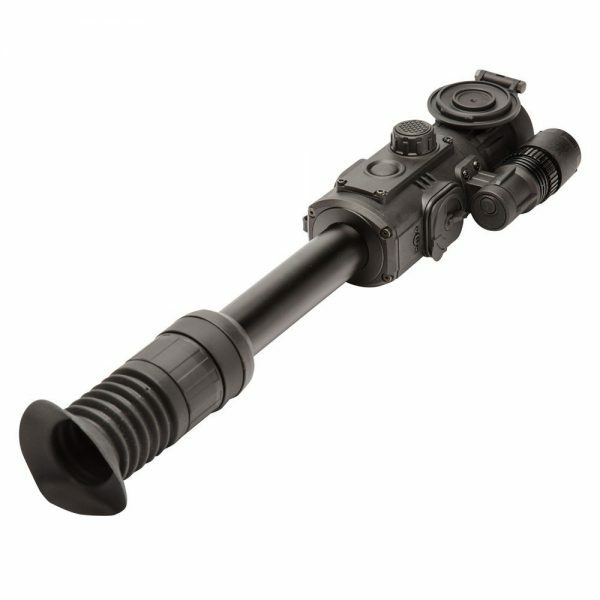 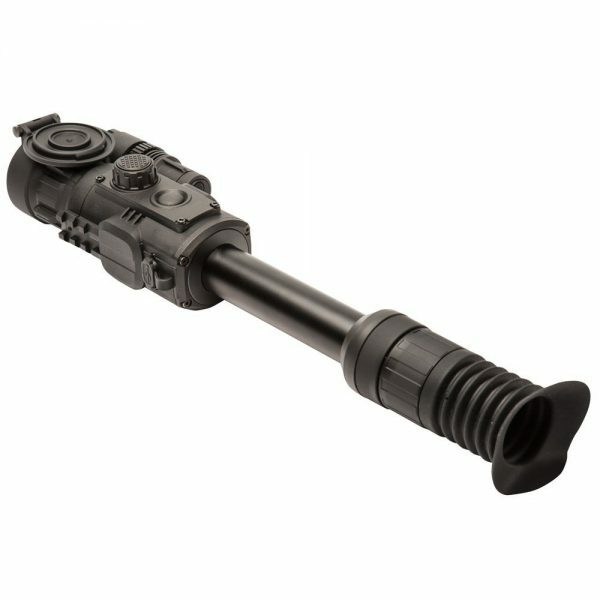 Compatible with most aftermarket 30mm rings, the Photon&rsquos additional weaver rail on the side allows users to attach aftermarket IR illuminators and accessories. The shockproof and IP55 water resistant Photon RT also includes carrying case, user manual, USB cable, spare battery container, battery container pouch and lens cloth.